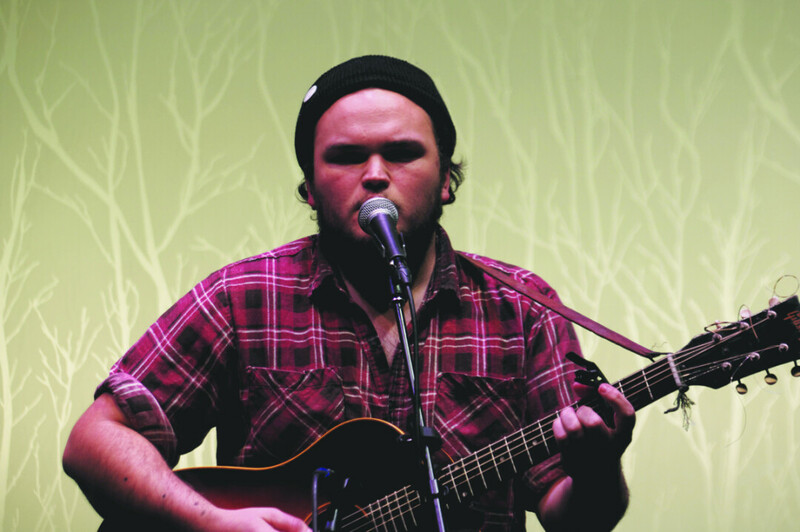 UW-Eau Claire offers an incredible range of opportunities to experience great music nearly every weekend. The occasional big name will roll through campus and play a show at Zorn Arena, but the real heart of the music scene on campus shines through in various smaller venues: the Cabin, located in the Davies Center, hosts shows every weekend, providing an intimate, dimly lit atmosphere where one can see the likes of Caroline Smith, endless talented up-and-comers, and Eau Claire favorites such as Them Coulee Boys and D. Janakey. The campus also hosts events during the Eau Claire Jazz Festival, which showcases many of the skilled musicians who are earning their degrees here. Additionally, thanks to the talented artists on campus, community members have the opportunity to experience more than 100 concerts and recitals each year. Operas, a one-act play festival, and orchestral and choral performances all provide a great way to support and enjoy the art coming from campus. There are frequent film showings on campus as well, including contemporary and classic movies, documentaries, and cult favorites every weekend while school is in session. Films are accessible every Friday, Saturday, and Sunday at the Woodland Theater in Davies Center. On top of the consistent screenings on campus, the upcoming Eau Claire World Film Festival (Sept. 28-Oct. 1) will hold many showings in the Davies Center. Another great opportunity for the community to utilize the UWEC comes through the printing services on campus. UWEC Printing Services offers quality printing of flyers, posters, artwork, and more – all at reasonable prices. The Forum series hosted on campus features leading thinkers giving talks on relevant issues. In its 75th year, The Forum is one of the longest running programs of its kind within the United States, and has hosted many of the world’s great thinkers. This year’s lineup includes Naomi Tutu and Bay Buchanan. The program is funded by the students of UWEC, and it receives promotional support from Wisconsin Public Radio and WHYS Radio. UW- Stout offers a variety of opportunities to get involved and connect with the community as well. One such thing is the chance to volunteer through the university. UW-Stout provides information and access to volunteer opportunities in Menomonie and Dunn County through Stoutreach, the university’s volunteer outreach organization, and has partnered with more than 25 organizations and nonprofits, ensuring a great range of volunteer experiences for anyone interested. The Furlong Gallery hosts ever-changing student artwork to be viewed by the community. 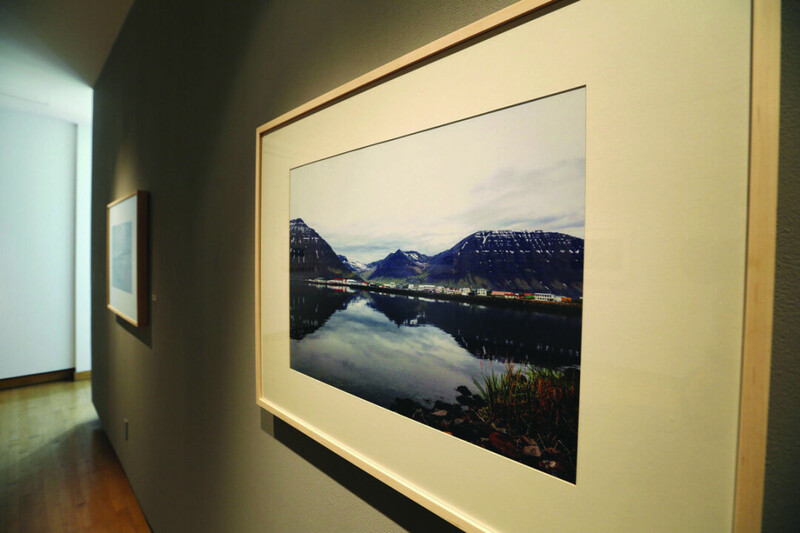 Named in honor of a former assistant chancellor, John Furlong, the gallery has a history of displaying great artwork. The University of Wisconsin-Stout Sports Complex provides an excellent space for everyone to practice their game. The complex provides “students, staff, community members, businesses, and civic groups state-of-the-art recreation, both indoors and out,” ist website reads. The facilities are meant to accommodate to all skill levels. Sports are also a great source of entertainment at UW-Stout. The extremely competitive Blue Devils games can be experienced year round. Additionally, for those looking to beef up on their Blue Devil stats, the UW-Stout website provides a wealth of information for the local fanatic.